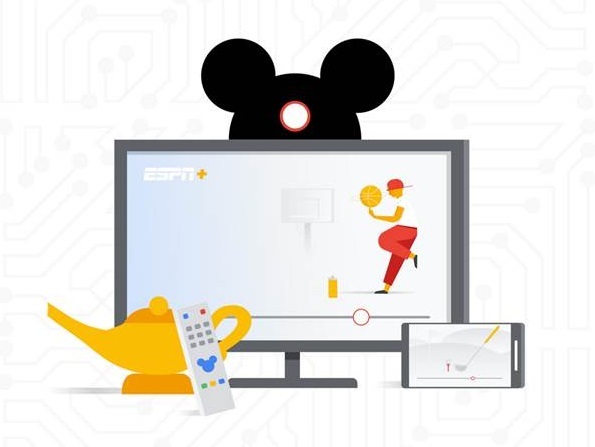 Entries from Digital Intelligence tagged with "disney"
Google and Disney have announced a new global strategic relationship that will see Disney bring its entire global digital video and display business onto Google Ad Manager, which will serve as its core ad technology platform. Blend Media’s interactive 360 VR platform has built an engaging ‘treasure hunt’ as part of a world-wide celebration honouring Mickey Mouse’s 90th anniversary. Disney has revealed its plans for a streaming service to rival Netflix and Amazon, as the media giant saw profits rise 33%. 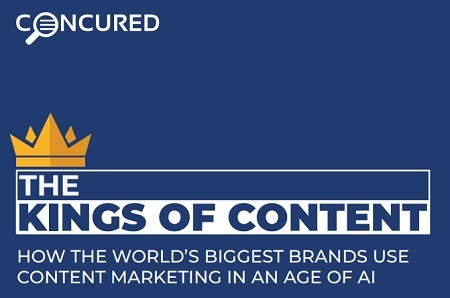 A new artificial intelligence-powered benchmark has declared the Walt Disney Company the ‘king of content marketing’ for 2018, followed by Apple and Google. Social video service Twitch has struck a partnership with Disney Digital Network to bring exclusive content from four of the largest Disney-managed digital content creators. With 2017 underway, now is the perfect time to look back at the great films that made their mark on cinema history in 2016. 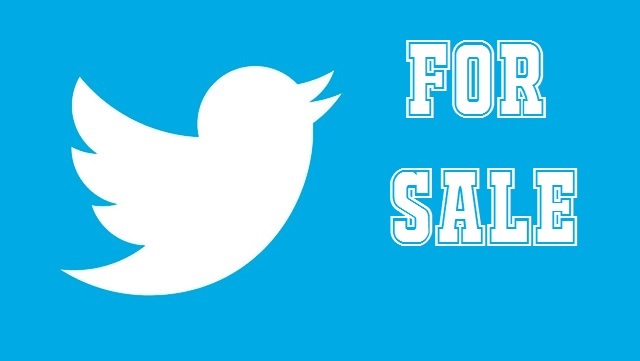 We know which movies performed well on-screen, but what about on social media? 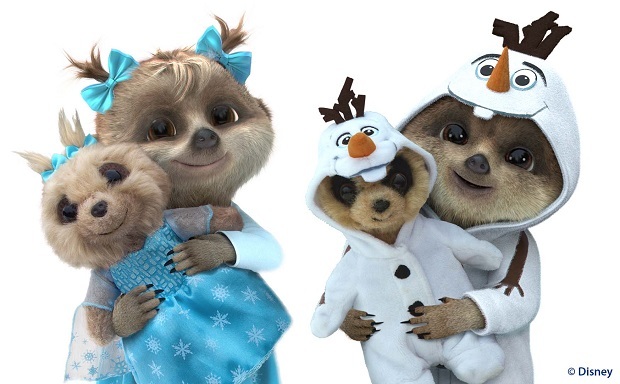 Price comparison site comparethemarket.com has collaborated with Disney’s Frozen to reveal two new meerkat toys. 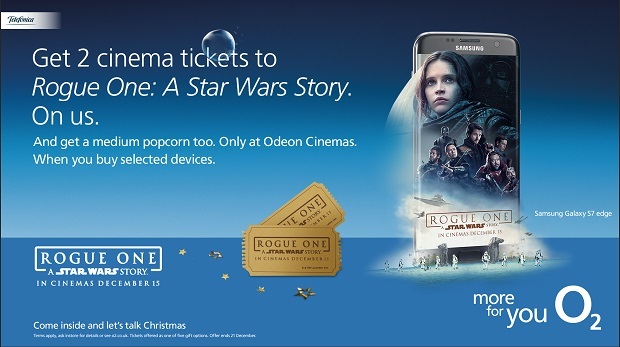 Lucasfilm announced today that they are teaming up with four well-known brands—O2, World Duty Free, Gillette and Kaspersky—for the launch of a UK and pan-European promotional campaign in support of “Rogue One: A Star Wars Story,” opening in the UK on December 15. Disney UK and MBNA have collaborated to transform an MBNA Thames Clippers catamaran into a Polynesian Wayfinder vessel to celebrate the launch of Disney’s “Moana,” its latest animated film, featuring an adventurous and seafaring young heroine. The Internet Advertising Bureau UK is promoting a new portfolio of online ad formats as part of the industry-wide drive to improve people’s online experience and reduce ad blocking. Online content engagement platform Playbuzz has raised $15 million in new funding, led by Saban Ventures with participation from The Walt Disney Company. As Star Wars: The Force Awakens hits cinemas worldwide new has revealed that the Disney marketing machine is driving a very strong social media buzz. 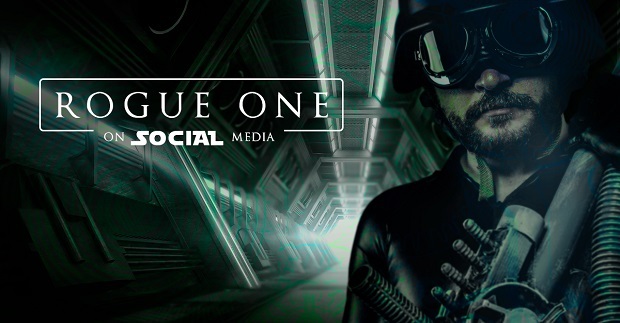 With “Star Wars: The Force Awakens” hitting cinemas worldwide next week, new data looks into how Facebook reacted to the final trailer in October, and how marketers can use social media data to plan future campaigns. Disney has teamed up with Google to launch a new virtual reality experience on Google Cardboard, ahead of the premiere of ‘Star Wars Episode VII: The Force Awakens ‘in Cinemas next month. What happens when Mickey, Minnie, Goofy, Ana, Elsa, Olaf, Cinderella, Buzz Lightyear and other Disney Characters magically surprise unsuspecting shoppers? 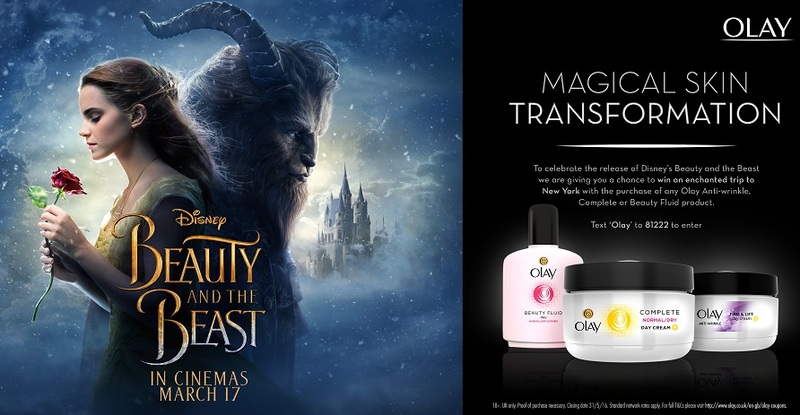 This viral video from Disney caused a huge buzz in February 2015, getting 5 million YouTube views in the process. 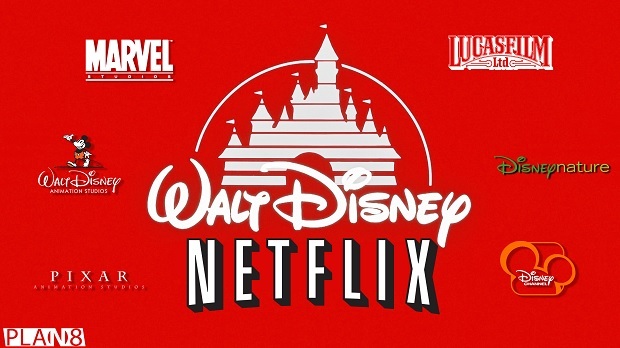 Disney is to launch its own subscription-based video streaming service in the UK. Halloween has become big business in the US, and getting to the top of Google searches for popular costumes is hugely important. 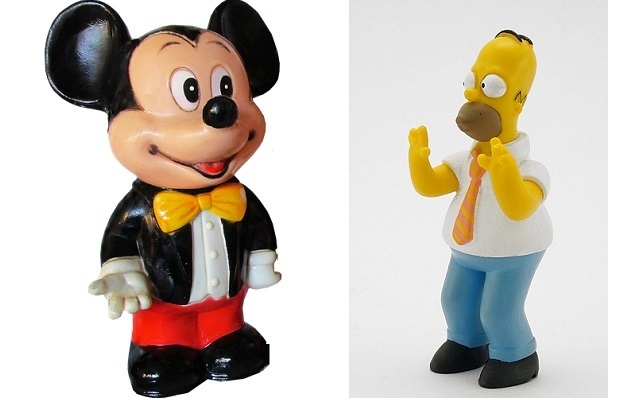 New data shows how Disney is the trick or treater’s brand of choice for 2014. Google is still the world’s largest media company in the world, as two Chinese firms CCTV and Baidu rise up the ranks, according to new data.